Being a tennis fan, I got all excited and pumped-up when I recognized that I am just a few steps away from entering the All England Lawn Tennis Club (AELTC) grounds, venue for Wimbledon Championships, the oldest, the backbone of tennis and considered as the most prestigious Grand Slam event. You know, I always dream of watching a tennis match in a Grand Slam -- live. That dream didn’t last long as it came true last week. But getting there wasn’t that easy. 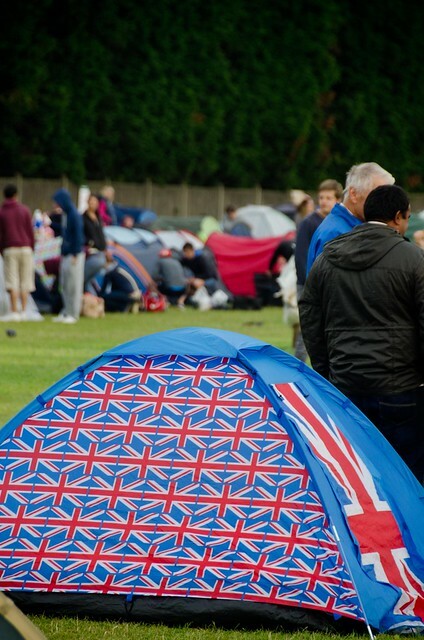 The Wimbledon queue, considered to be the fairest way of getting day tickets, was testing my patience. 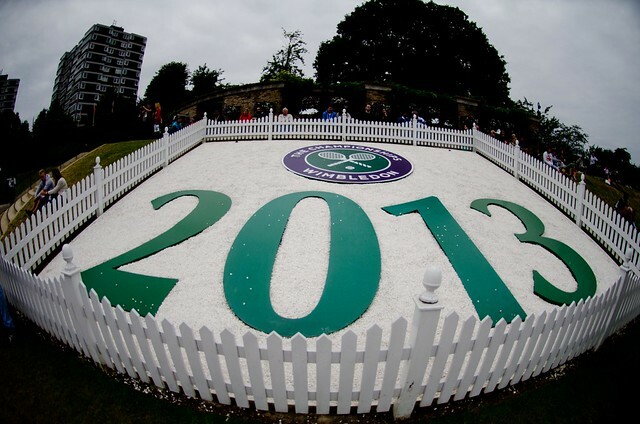 First day of Wimbledon. I thought it was a bad idea to go there. I and my cousin arrived at the venue around 1130H, and were handed queue tickets with numbers 10,113 and 10,114. 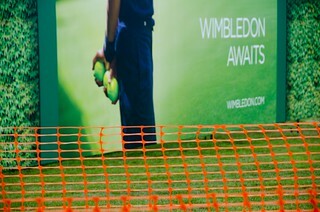 After almost seven hours of waiting and occasional complaining, we were finally at the AELTC gates. Now I understand why lots of tennis fanatics camped overnight, not minding the cold weather, to be among the firsts on the queue and get good seats. It was crazy but reasonable. As expected, most of the matches were already completed by 1800H. We decided to purchase the grounds tickets only but with access to watch the games on Courts 3 – 19. 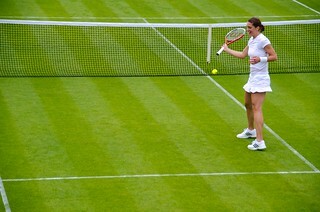 We were able to see matches of Tommy Robredo and Andrea Petkovic. 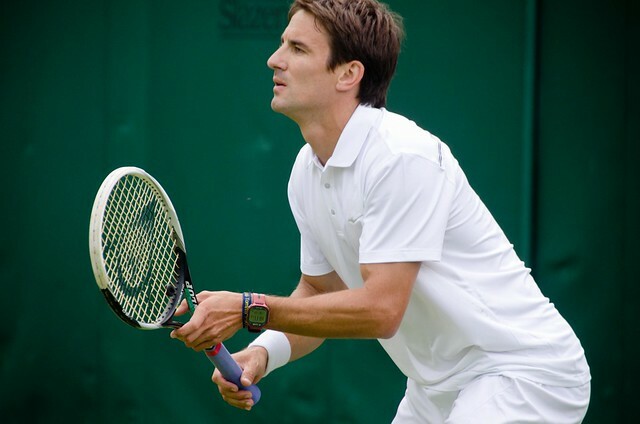 Wimbledon is also known for its strict implementation of “wear only white rule” to all players. Our stay on the grounds was way shorter than the time we spent in getting the tickets. I know I have to go back again. 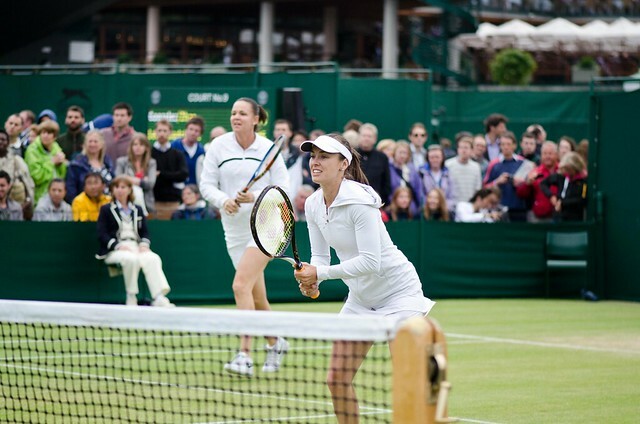 I need to see Martina Hingis, one of the reasons why I went to UK – to see her play. After confirming that she will play on Day 8 of The Championships, I went back to London despite knowing that it will be very difficult for me to find a place to stay. I ended up staying in a children’s room but I am absolutely fine with it. On Day 8, I arrived at the venue 0530H thinking I was early. But no, I was number 715 already. That means I can enter the grounds by 1030H and I was right. 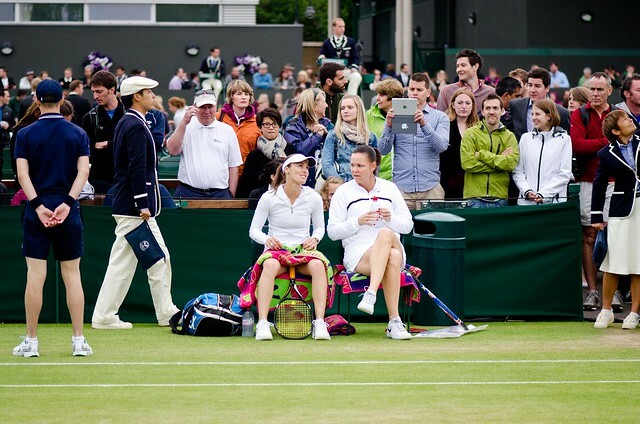 One of the best Wimbledon experiences I had was during the security check. Security started removing all the stuff inside my backpack, and to my surprise, including my used underwear. I GOT A CENTRE COURT TICKET!!! And since Martina Hingis and Lindsay Davenport will be playing last on Court 18, I decided to watch the Women’s quarterfinals first featuring Na Li vs Agnieszka Radwanska and Petra Kvitova vs Kirsten Flipkens. The Na Li vs Agnieszka Radwanka 3-setter match was highly entertaining. And being a photography addict, I tried to capture some photos of the players as souvenirs. I didn’t finish the next quarterfinal match between Petra Kvitova and Kirsten Flipken match as I have to transfer to another court and find a good place to position myself while waiting for the match I anticipated. And then it rained. 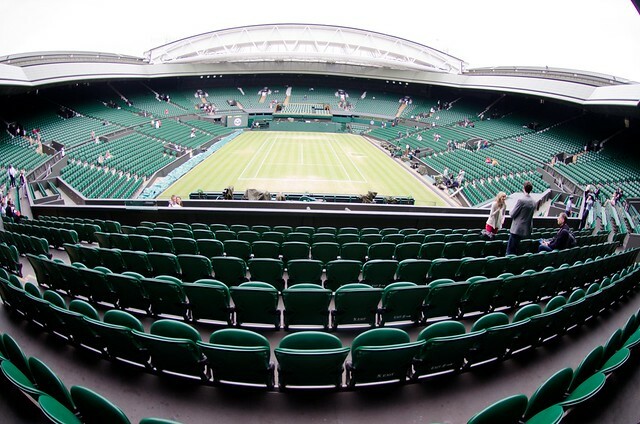 All matches other than those in the Centre Court were temporarily suspended. What a shame! Still, with a jacket on, I sit on Court 18, not minding the drizzle and cold weather. 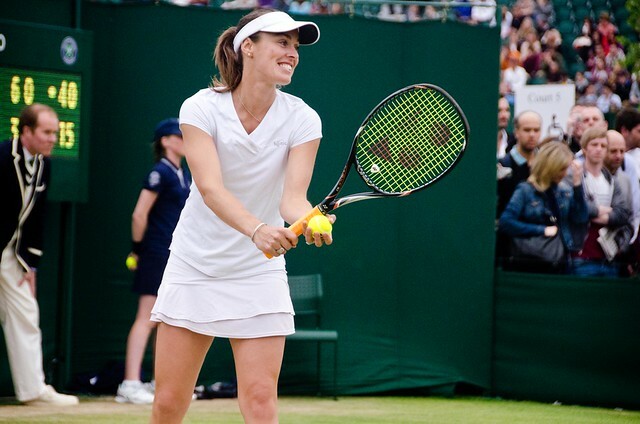 I felt something strange though, so I checked the internet and found out Hingis will be playing on Court 10 instead of Court 18. 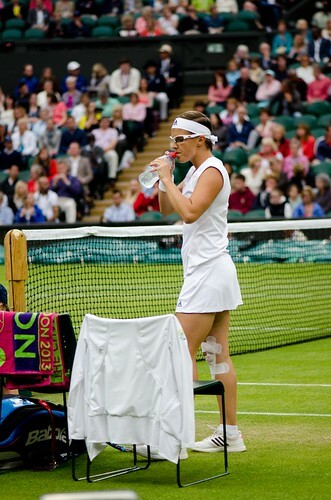 I rushed and their match against Nathalie Tauziat and Conchita Martinez had already started. I was very frustrated about the change in venue without announcement but when I saw Martina Hingis and her smile, ah, speechless. Priceless. I was wearing the customized shirt I brought hoping that she will see it but to no avail. I think she saw it but she just ignored it. Haha ! I planned to get as much photos as I can. But seeing her play again, in front of my very eyes and just few feet away, I just can’t. I have to enjoy the moment, with or without photos. 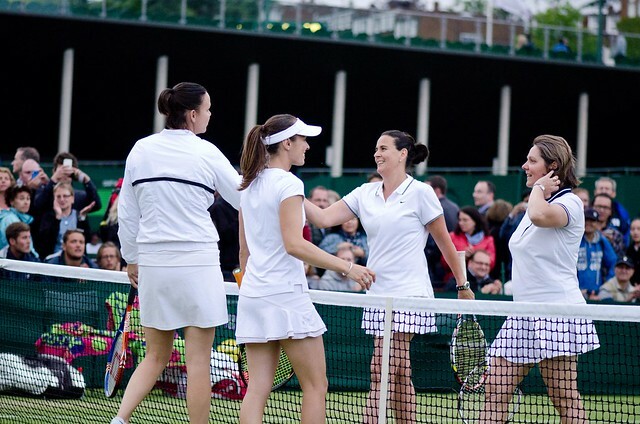 Martina and Lindsay are playing for Legend’s Invitational, since both quit the professional circuit already. Seeing them play against Tauziat and Martinez made me realize what I miss about old-school tennis. The match was also very entertaining as players exchanged volleys, lobs and jokes while playing. The play was so 90’s. Every point was well-applauded. And they took home the Legend’s Invitational trophy for the third time. Congratulations. And though I failed to have a photo with her, I think seeing her was enough. 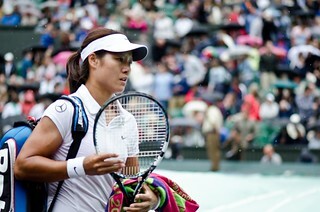 This was my best chance to be in a Grand Slam event and my best chance to see her play. Maybe that photo with her could be in another lifetime. 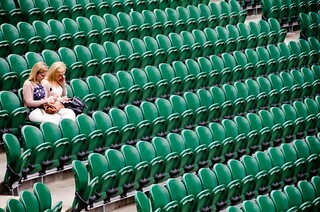 What a fantastic account of your Wimbledon experience. You certainly allow your readers to be ringside with you. Your amazing photographs were a delight. I'm glad you got to see her, Tom ~~ Just know that she saw your shirt!!! Our kids also attended for one day before we got here. They didn't complain about the queue problem. They did mention that they were going to leave early and turn their tickets in so that someone else could use them. But then it rained so they stayed until things stopped for good. The photos are beautiful...and I loved reading about your adventure. Thank you. I enjoyed the post..yes, the sports persons beat the wrinkles...they always have this twinkle in their eyes..excellemt post..this!!! absolutely RS. they are know as legends. thanks! dream finally realized, must be all worth the waiting for you, for sure. sort of. haha. wish i took lots of photos. by the way, she's having a comeback in doubles. A fan will always do everything to see his or her idol, and charge everything to experience. Great post Tom! You got what you had wanted that's all that matters! Martina is fantastic! You can say of the smile again! Funny, how come other players couldn't smile like her.